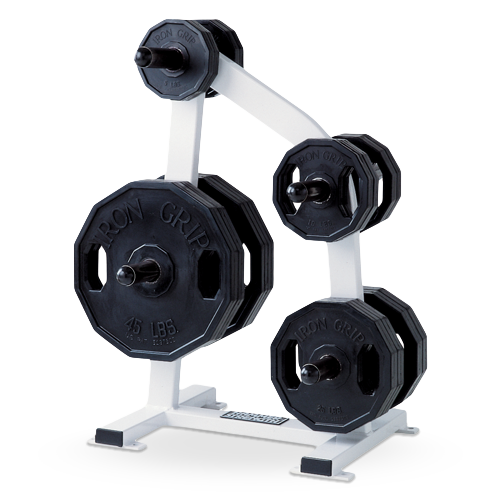 The devotion of trainers and athletes to Hammer Strength equipment is well-deserved. 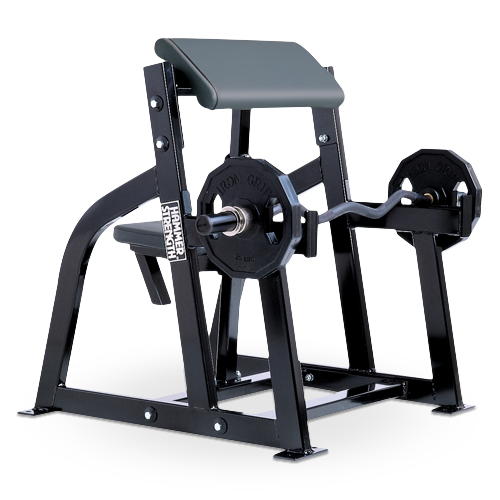 Hammer Strength is committed to making innovative equipment for developing champions. 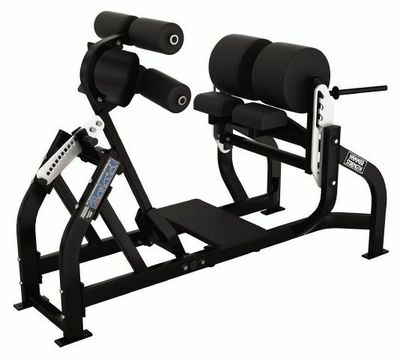 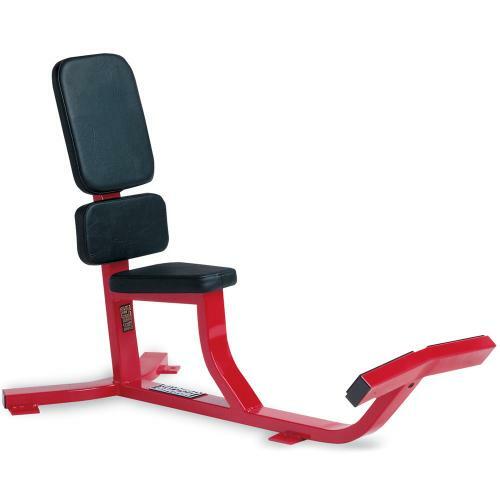 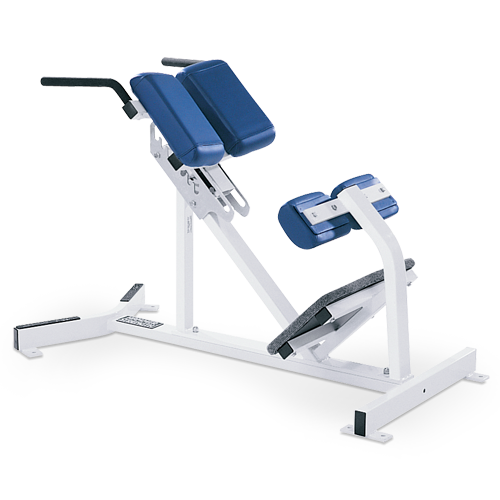 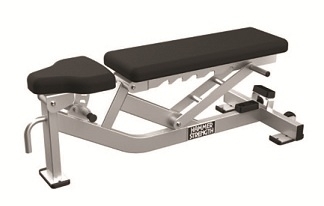 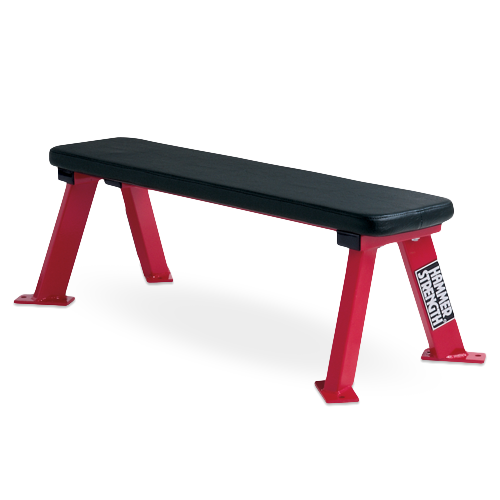 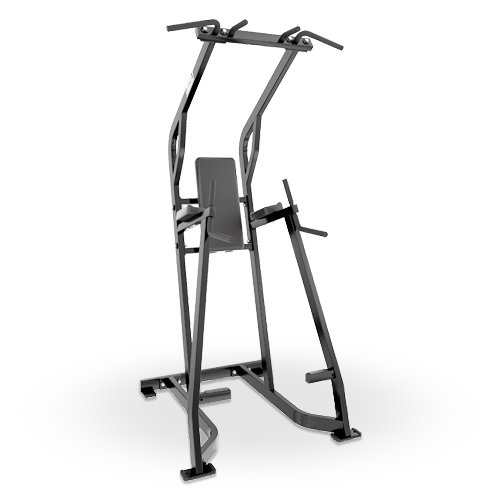 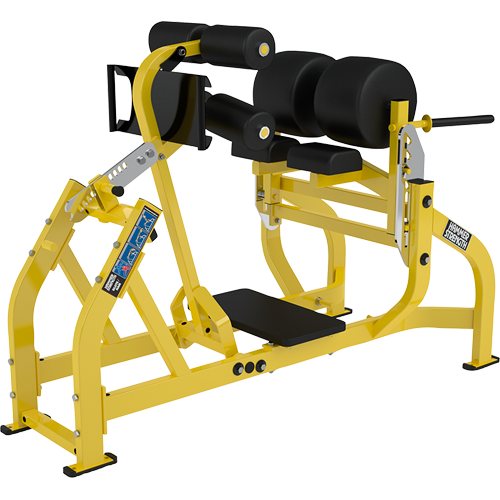 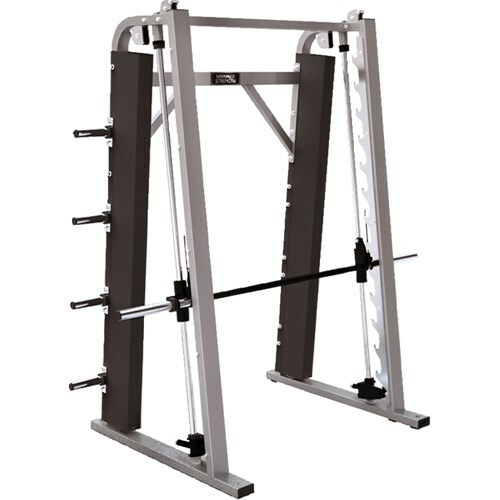 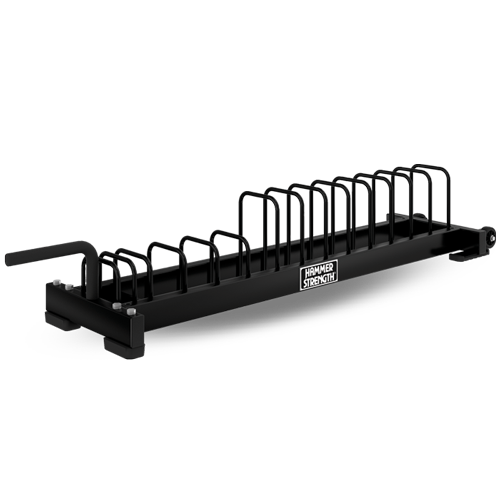 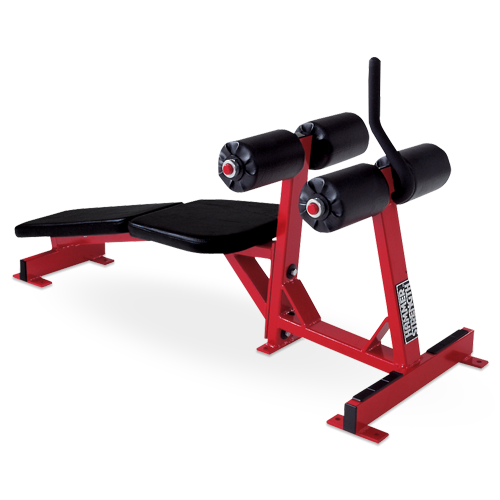 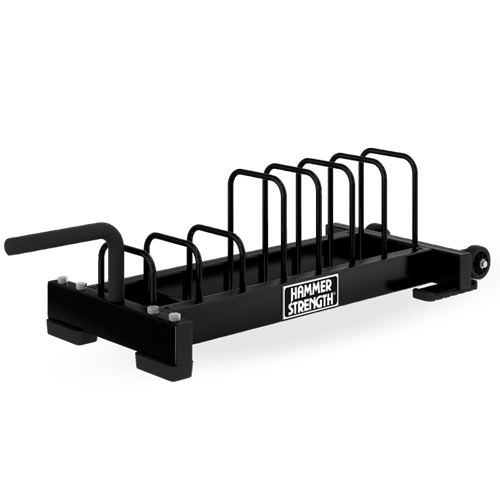 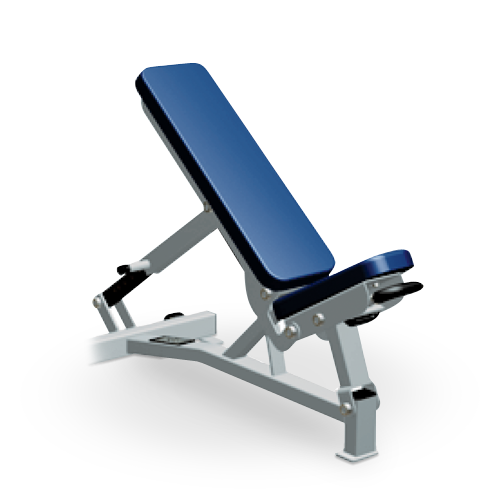 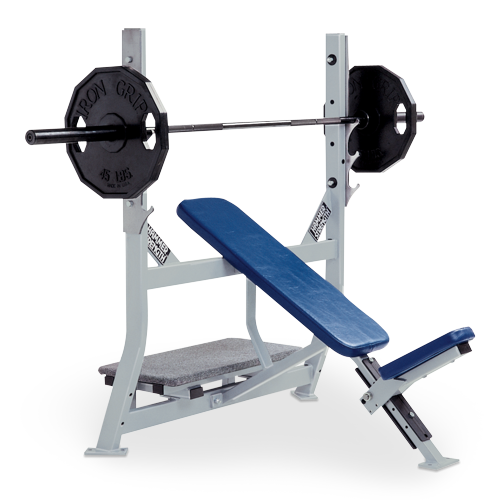 In addition to Plate-Loaded, MTS and Ground Base equipment, Hammer Strength offers a great range of Benches and Racks, allowing you to create an all-encompassing strength training destination.